Roses are the queen of the landscape. Their blooms are among the most popular of all garden flowers. In a traditional rose garden, modern hybrid teas produce long-stemmed cut flowers with perfect form. 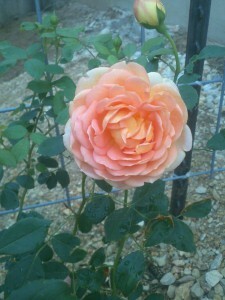 But such roses require considerable care in order to maintain optimum plant health and bloom production. Old garden roses, or antique roses, have enjoyed a growing popularity in recent years. These roses predate the appearance of the first hybrid tea rose in 1867. We are also seeing an increased interest in shrub roses, both old and modern, along with an emphasis by breeders on disease resistance. 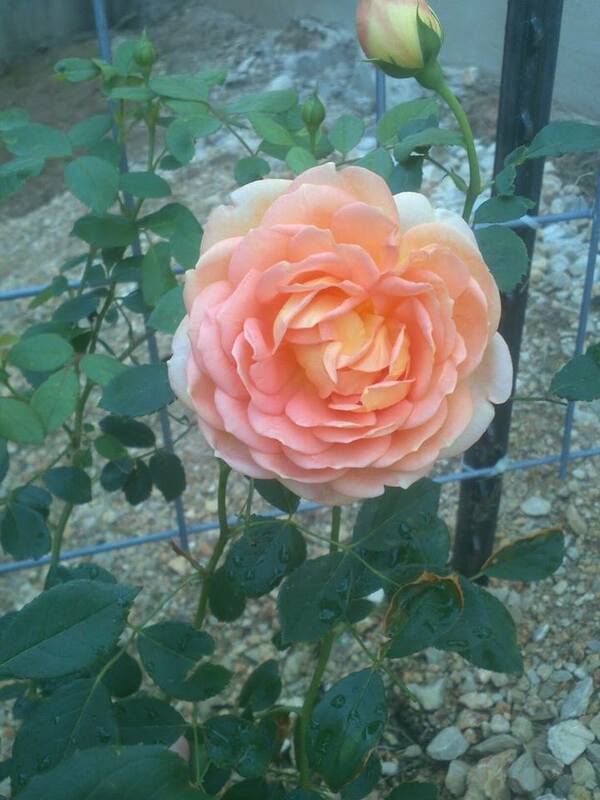 Many modern roses now possess superior disease resistance to some of the best old garden roses. As a result roses have spread from the “rose garden” out into the landscape. Shrub types that look great even when not in bloom make great hedges or specimen plants. Miniatures are well suited to containers or small bed areas. Climbers grace fences, arbors or form pillars of bloom on upright posts. We have assembled many great resources in this section to help you select and grow roses and to beautify your outdoor living areas.